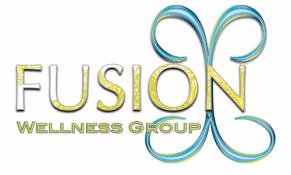 RMT Foundation Classes - Fusion Wellness Group Compassion. Connection. Commitment. Participants in this class have been teachers, occupational therapists, physiotherapists/physical therapists, behavioral optomotrists, vision trainers, kinesiologists, Brain Gym instructors, doctors, nurses, early childhood specialists etc. This 1-day course addresses how the Rhythmic Movement Training affects our emotions, how to work with movements to get in touch with our emotions and to stabilize them when they threaten to take control. It also examines how stress and daily life affects our body and how the rhythmic movements can help to relax and ease muscle tension. It is a necessary supplement for anyone who wishes to work with rhythmic movement training.